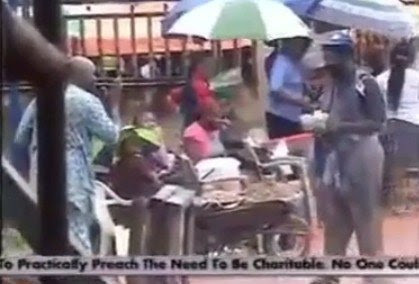 A Catholic priest decided to test how big the hearts of his congregation are by disguising as a beggar in Nnewi area of Anambra state. The priest identified as Fr. 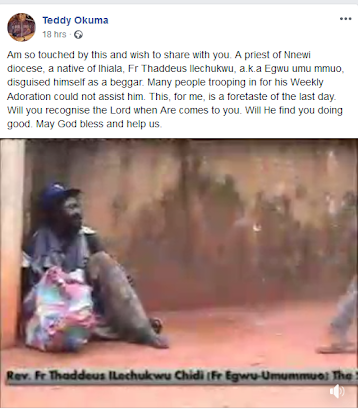 Thaddeus Ilechukwu popularly known as Egwu Umumuo, pretended to be a beggar after disguising himself in ragged attire so no one can recognize him. 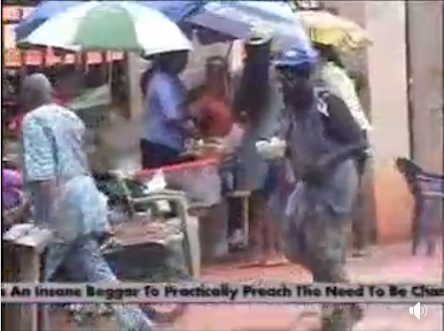 The man sat on the ground as a beggar near his church premises before walking around to beg for food. 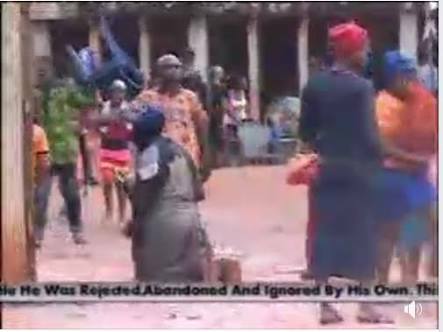 After much display, the priest entered the church and went near the altar as some ushers tried to chase him away. 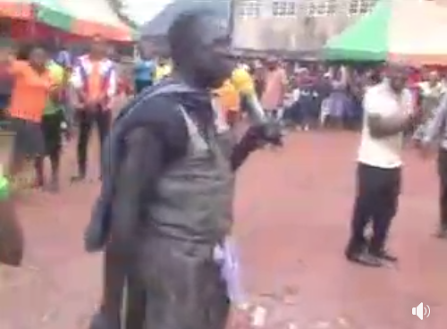 That was when he revealed himself as their leader and the shocked congregation erupted. 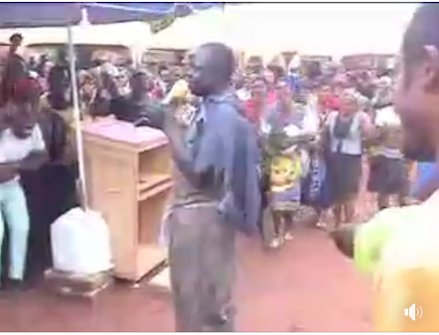 Many of those who rejected him and abandoned him before screamed with joy after the revelation as they rushed him and wanted to hug him before they were restrained by the ushers. 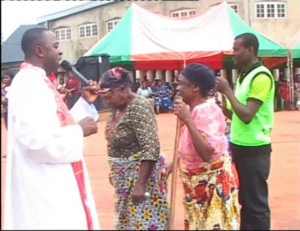 The priest told them that he disguised himself in order to show them the need to be charitable and render help to the unfortunate ones, even the least of them. Sadly, we live in a generation of social media where people are more interested in showing off than living right as expected. Compassion is almost zero. Sad indeed!